This marks the second Houston institution to gain the accreditation. Today Dr. Melanie Johnson, president and CEO of the John P. McGovern Museum of Health and Medical Science, announced in a press conference that the Health Museum is now a Smithsonian Affiliate. The new relationship means the museum will be a part of a unique group of institutions across the nation with unique opportunities for future development. “What the Smithsonian has been able to do for us is to take us up to a national level, and give us the access to artifacts and objects that would help to shed light on some of the very unique things and very unique technologies and medical research that’s not available to Houstonians on a local level,” Dr. Johnson tells Houstonia. Johnson specifically mentioned exhibits such as GENOME: Unlocking Life’s Code, a current exhibit done in collaboration with the Smithsonian's National Museum of Natural History that included a panel with descendants of Henrietta Lacks, the woman whose cells (unwillingly) provided the template for countless medical breakthroughs. 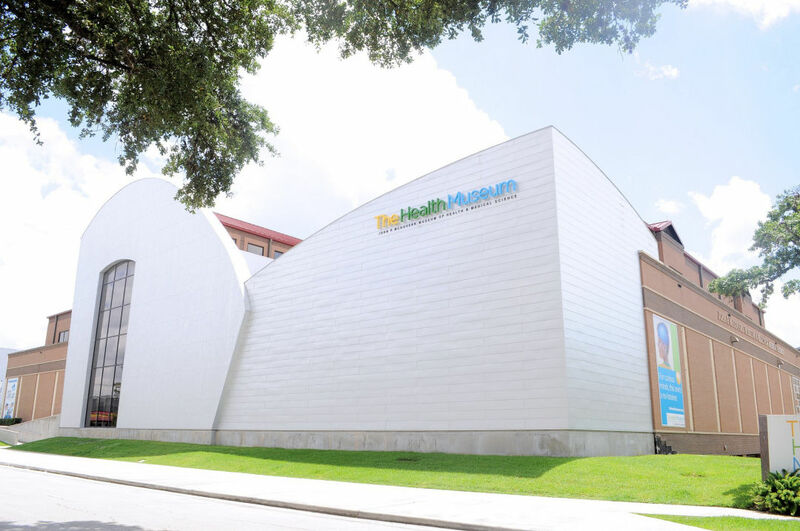 Mayor Sylvester Turner expressed his gratitude to the Smithsonian Institution and congratulated the Health Museum on its new partnership by establishing July 27 as Health Museum Day in the City of Houston. 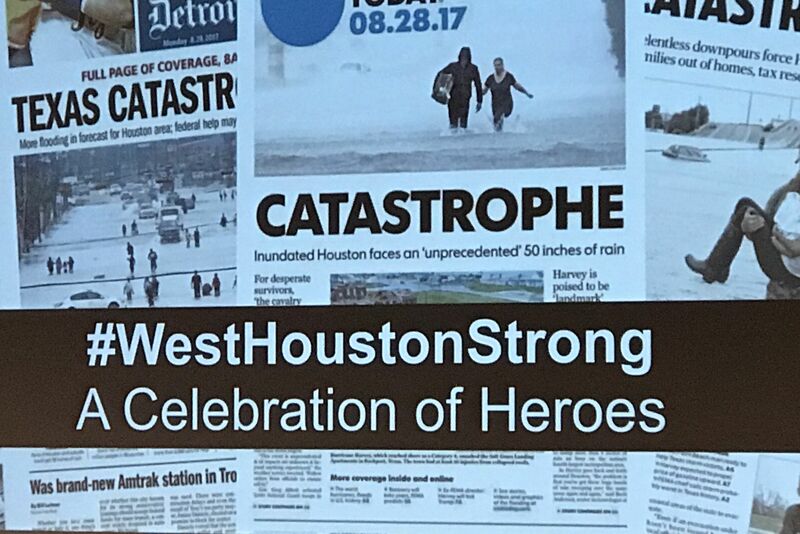 “We have the Space Center and now we have the Health Museum, so [it’s] a terrific day,” Turner said to attendees, recognizing Houston’s other Smithsonian Affiliate, Space Center Houston. 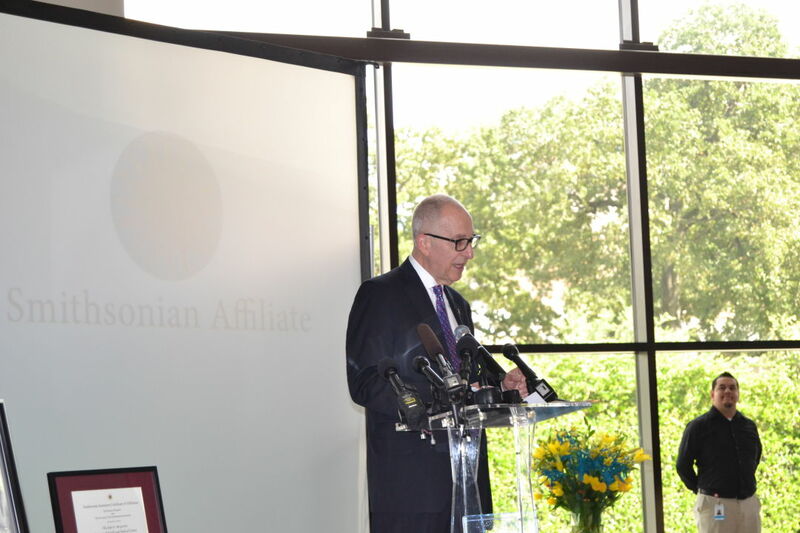 Smithsonian Secretary David Skorton described Houston as a cultural center and credited the Health Museum for meeting the impeccable criteria requried to become a Smithsonian affiliate.